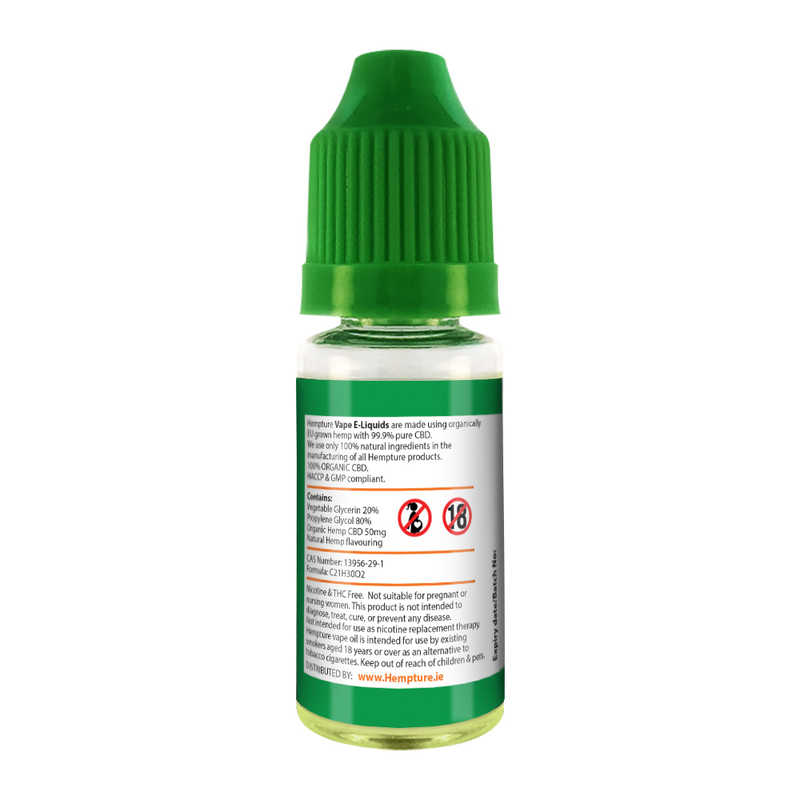 Hempture Hemp CBD Vape oil – New Packaging & Label introduced. 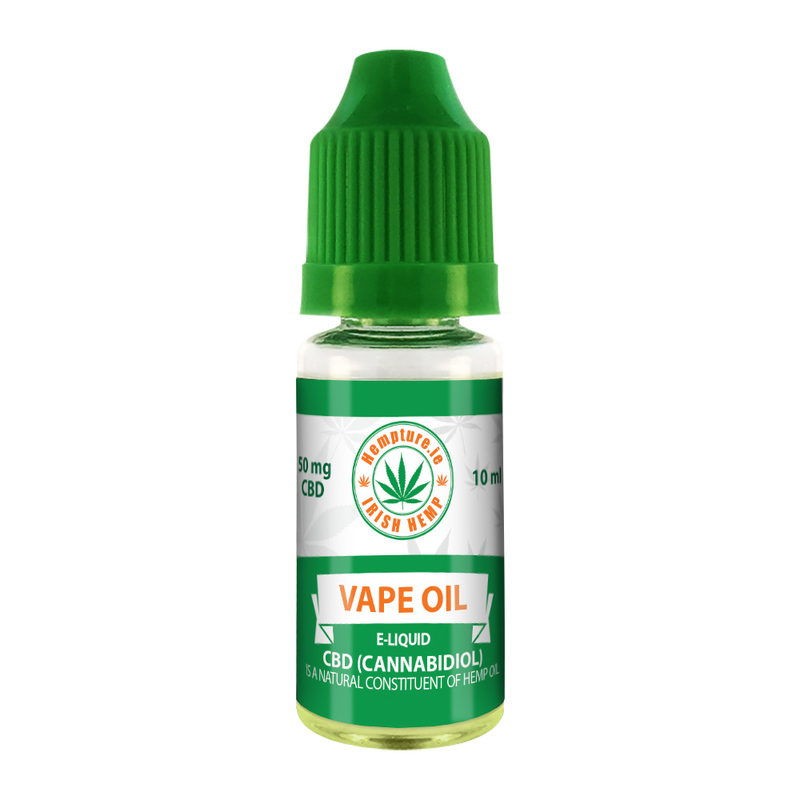 Our vape oil contains no THC or psychoactive ingredients and will not create a high offering you a very effective way to increase the level of CBD (Cannabinoids) within your Endocannabinoid system. 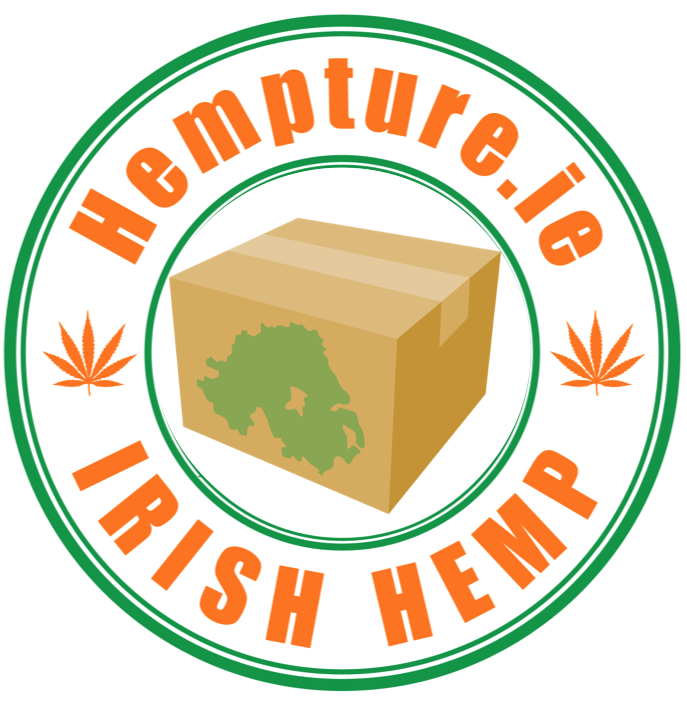 Hempture.ie CBD Oil – Now shipping to Northern Ireland. 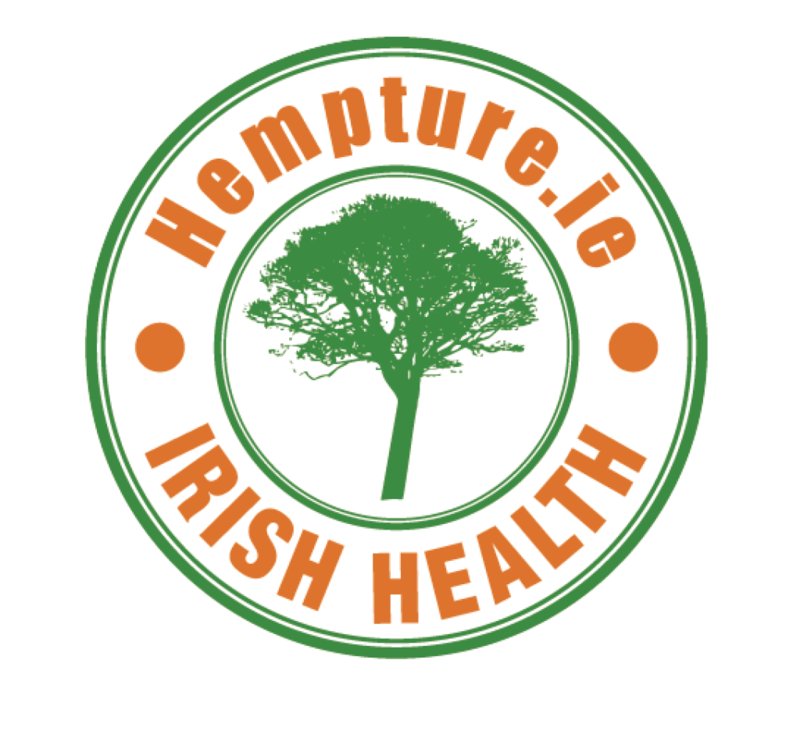 January 2017 – The Hempture Irish Health Range now available online. In late 2016 we started on a mission to bring the Irish public a new range of products that we would use ourselves and feel confident providing them to our clients. Starting off part of of the new Hempture Irish Health Range – we bring you the finest epsom salts that are GUARANTEED the very highest quality Pharmaceutical Grade available on earth – Thats our promise. Over the coming months we will be introducing a vast new range of ORGANIC Non CBD & Non Hemp related products that fit in with the Hempture ethos. MORE DETAILS HERE – See the 1st product of the new IRISH HEALTH range. Can Hempture CBD oil help with your 2017 health goals?